Rick is a graphic designer, illustrator, and serial entrepreneur with a passion for creating immersive web experiences. 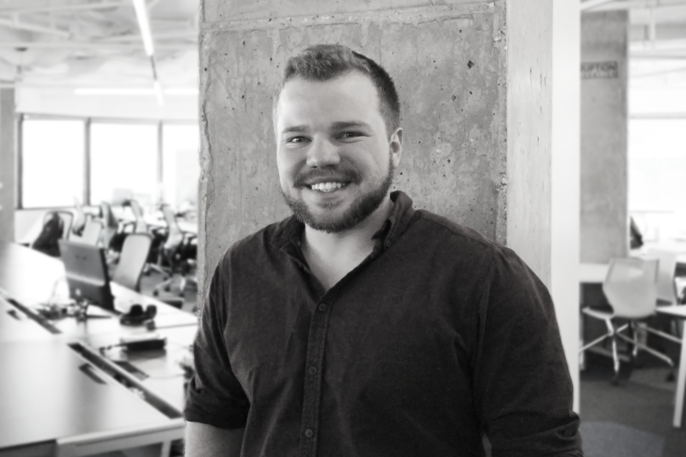 He previously worked as a web designer for Kerplinq & Friendly Design Co, is a proud Startup Bus 2012 Alumnus, and earned a Bachelor of Fine Arts from James Madison University. Today he works at Mobility Labs as a Web Designer. Put down your pen and paper and learn to Sketch your next design. 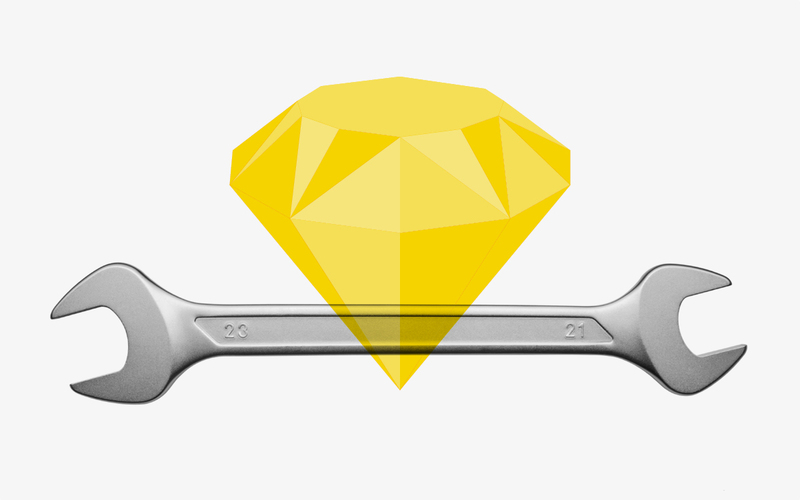 Sketch, learn the web design tools of the modern web.